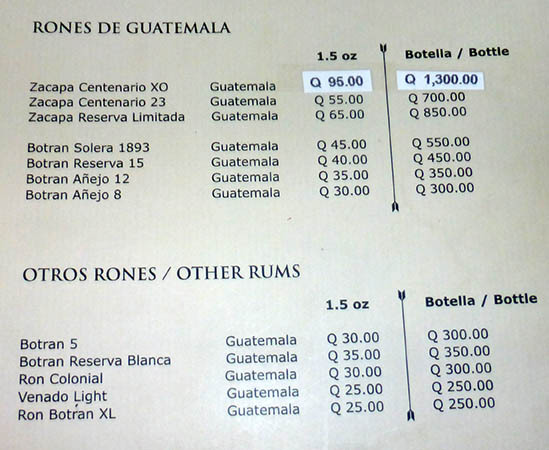 One day we were walking around Antigua, Guatemala, and stumbled upon La Casa Del Ron, or The House of Rum. Over the years we have traveled the world, we have taken an interest in the production of distilled drinks such as tequila or rum, and of course we love to follow the history of cigar making, coffee and chocolate. Mix a few pirates and Conquistadors into the story and you have a colorful novel. And don't forget the American Revolution! Rum production was colonial New England’s largest industry. The passing of the Sugar Act in 1764, also known as the American Revenue Act, drastically disrupted the economy of many of the American colonies. This act, along with the later Stamp Act, enraged some of the colonists and helped establish the “no taxation without representation” that eventually became a rallying cry for the revolutionists. Casa del Ron is a relatively new addition to the Antigua bar and restaurant scene. Stop by in the early afternoon to check it out and make arrangements to have pre-dinner cocktails later in the evening. 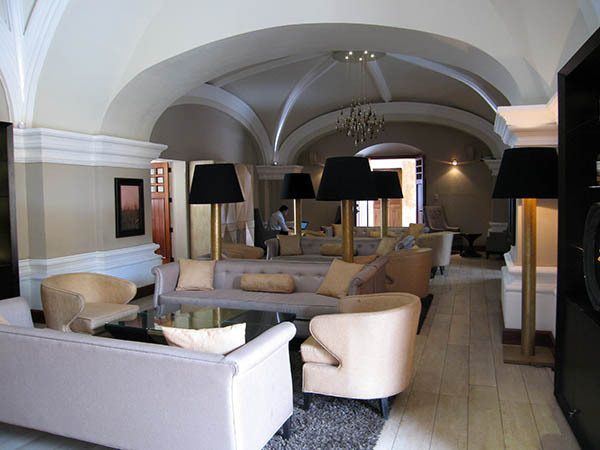 The elegant main restaurant lounge is very nicely appointed. There's a private bar on the lower level and an outdoor courtyard smoking lounge. 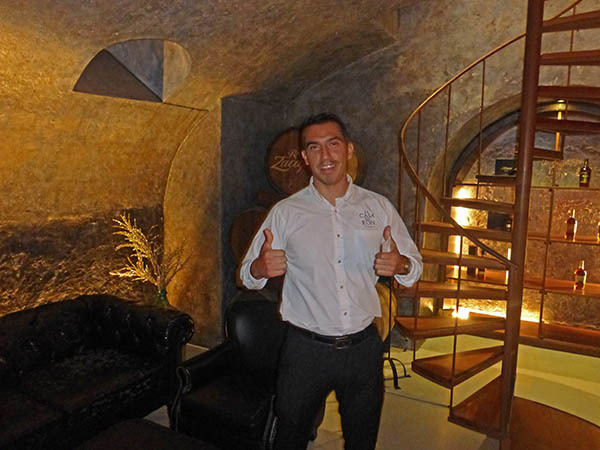 From what we have heard, the service here is excellent and the bartender shows interest in you as a customer at the same time allowing you space to enjoy your evening. There is an excellent beverage menu featuring a number of rum-based cocktails, 1.5 ounce shots of rum for sipping and a food menu as well. We were told that the Portobello Carpaccio cannot be missed and you must try the chocolate mousse infused with Zacapa rum. 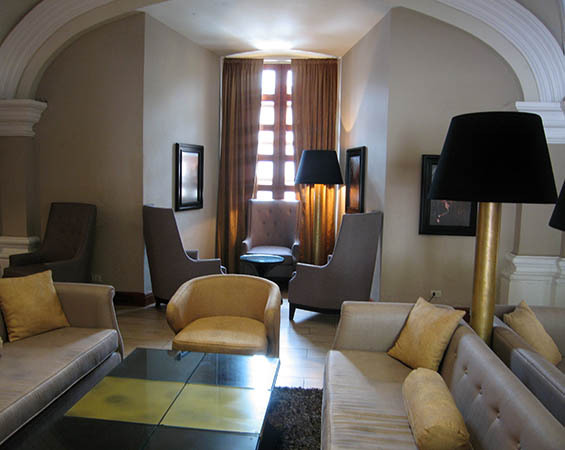 You can enjoy your cocktails in the main lounge and your pre-dinner cigar in the cigar lounge outside. 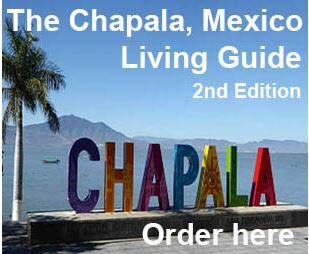 Prices are comparable with Casa Santo Domingo. Relaxing lounge music plays in the evenings and one can just imagine the trendy people sipping their Zacapa XO and having appetizers. 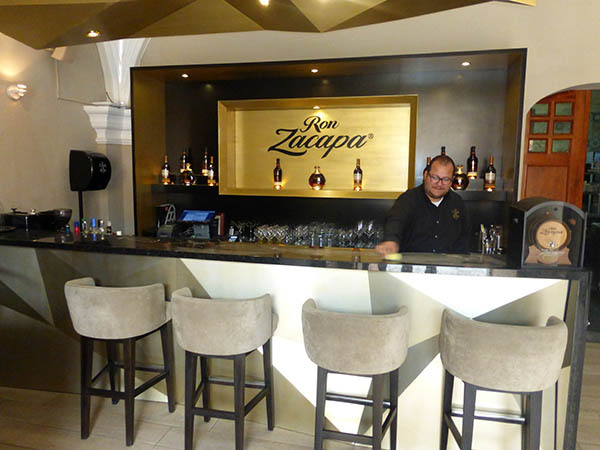 Ron Zacapa Centenario is a premium rum produced in Guatemala. 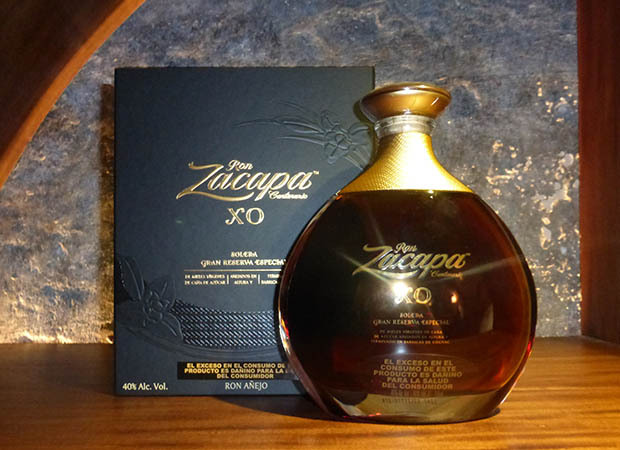 It was created in 1976 to celebrate the hundredth anniversary of the foundation of Zacapa, a town in eastern Guatemala. It is made using the concentrated first-pressing of sugar cane juice — called "virgin sugar cane honey" — and is aged and blended using the solera method traditionally used for sherries. Ron Zacapa Centenario 23 used to be known as Ron Zacapa Centenario 23 Años. Its name changed due to the confusion it caused, as people thought it was a 23-year-old rum instead of a blend of rums between 6 and 23 years old. The Botran family is commonly known for sugarcane production in Guatemala. They are the first family that produced Guatemalan rum, nowadays they continue producing one of the world’s finest quality rums. Solera 1893 and Reserva high quality rums have won many worldwide awards for their intricacy, depth and signature sweet flavor. This downstairs room can be rented at the price of 5 hours for $100USD. 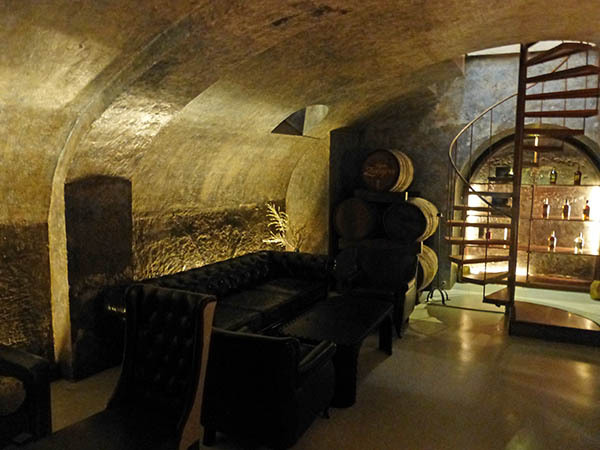 This would be for your own private party and tastings. Order bottles of rum and food from upstairs and discuss business or events of the day. 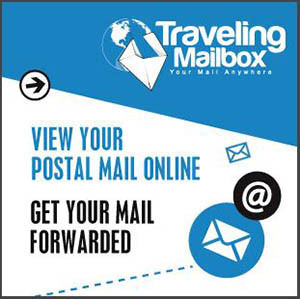 Or perhaps you would like to celebrate an anniversary or a special occasion. When stored in stainless steel tanks, rum will stay almost clear. When stored in oak casks such as the ones above, rum will become very dark. The final product will also commonly be filtered to adjust the color or, if the rum maker wants a darker color, caramel will typically be added. Water may also be added to adjust the strength of the rum. 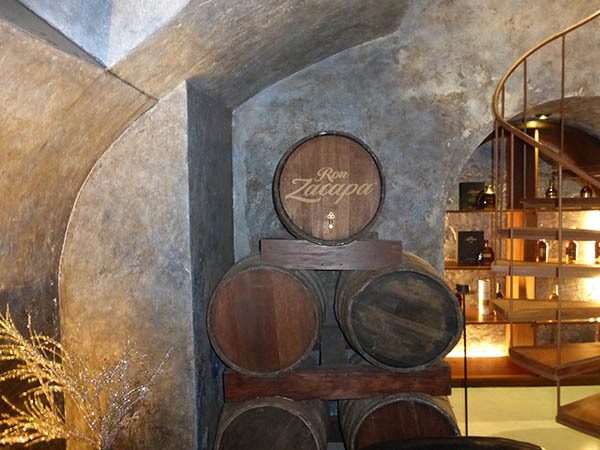 Zacapa, the city in Guatemala, is known for their cigars and cheese. Rum can be sipped alone, over ice, or in a mixed drink. 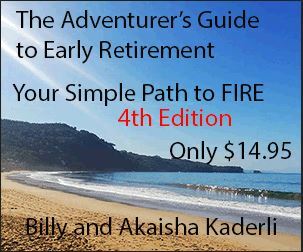 Pair rum with dark chocolate, nuts, almonds, dried fruit, red meat, strong sauces, mature cheese, ham or a good cigar. 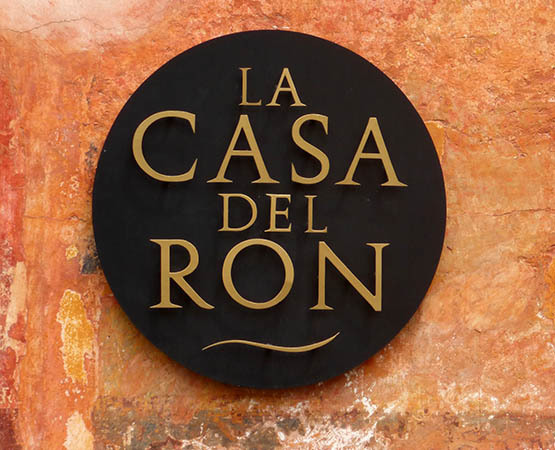 The next time you are in Antigua, treat yourself and stop by La Casa Del Ron and savor one of Guatemala's contributions to the world.